To upload the Arduino Code of the Spot Welder V3 to the Arduino Nano you need to do some preparation. Read more to find out what to do. Once you have installed the Arduino IDE you need to add two libraries. 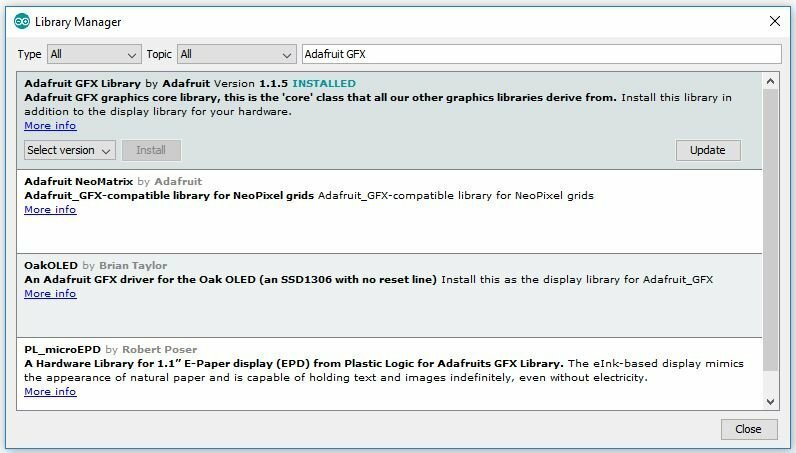 The “Adafruit_GFX” and “Adafruit_SSD1306”. 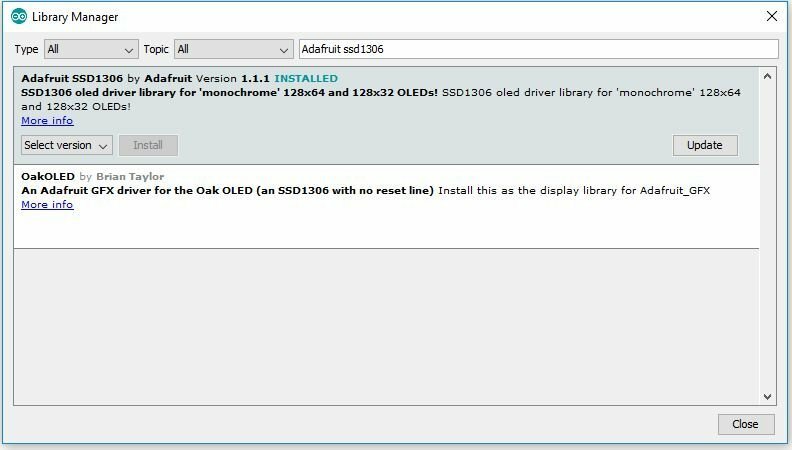 Then go to the SSD1306 library folder (on windows typically like this: C:\Users\Marc\Documents\Arduino\libraries\Adafruit_SSD1306-master ) and open the “SSD1306.h” with a text editor. 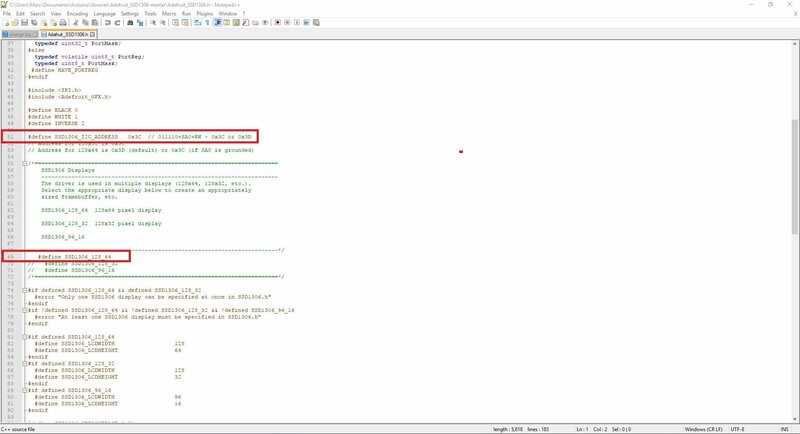 In the SSD1306.h you need to define line 51 (#define SSD1306_I2C_ADDRESS 0x3C) and line 69 (#define SSD1306_128_64) . In the latest version its line 55 and 73. After you have done this dont forget to click save. 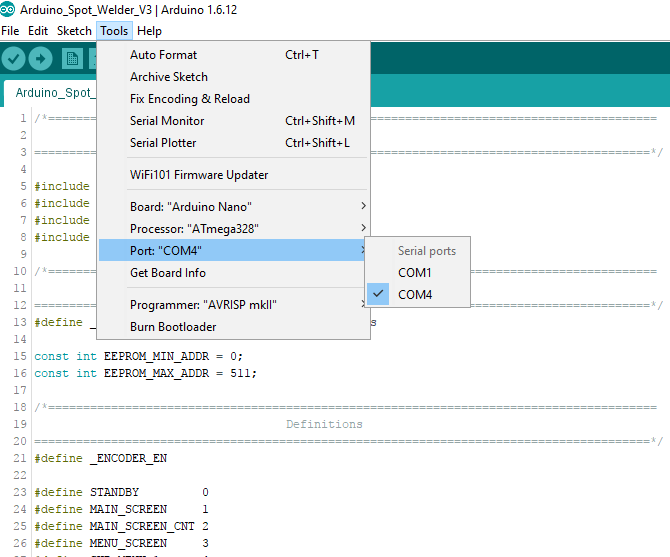 Finally click on “sketch -> upload” to write the programm into the Arduino Nano. 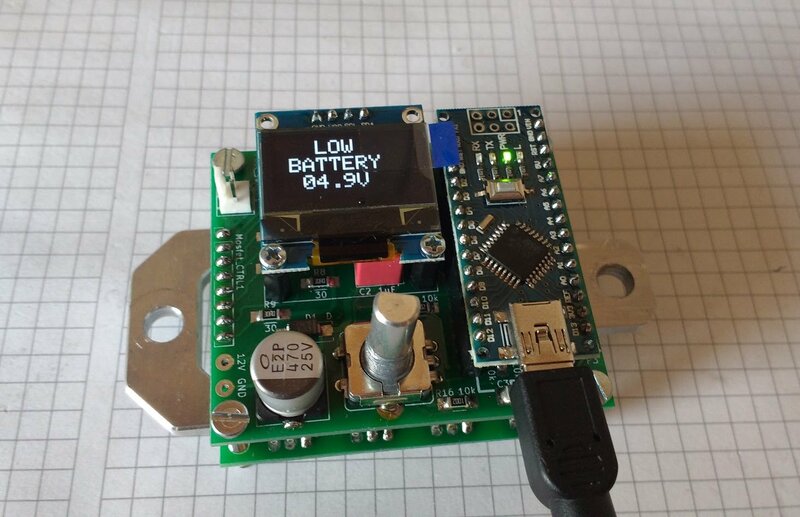 When it is finished the Display on the Spot Welder should show a low battery warning with the voltage of your USB Port because the default low battery warning is set to 11V. This entry was posted in Arduino Spot Welder. Bookmark the permalink.